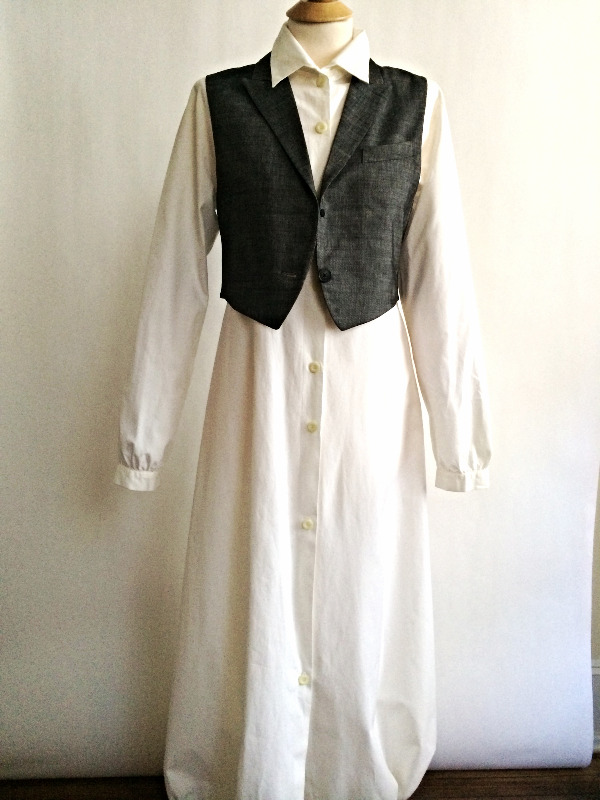 * Commit completely to the menswear trend by adding a nicely cut vest or gorgeous tie. 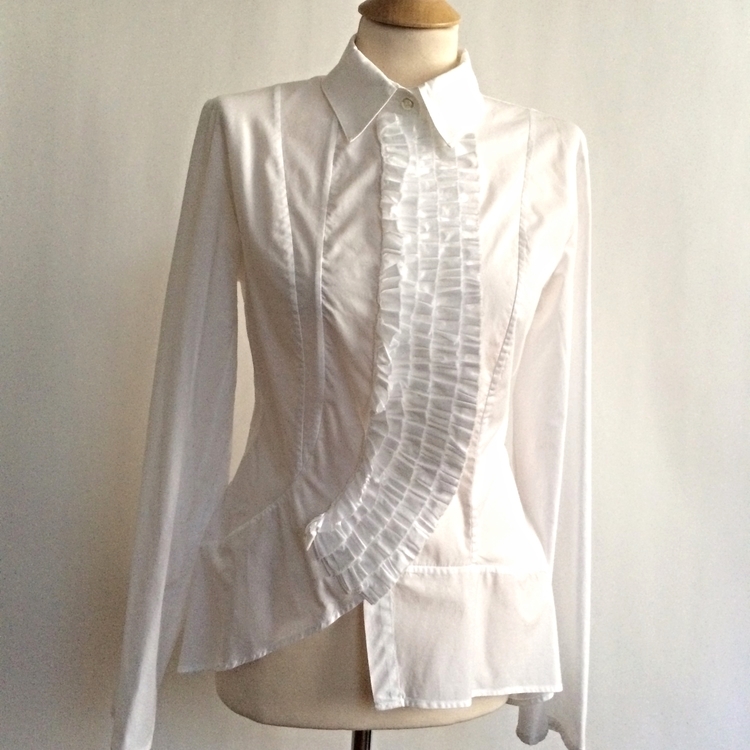 * Add creamy pearls to take a white shirt to pretty in an instant. It's not just diamonds that are a girl's best friend! * Let your white shirt be the perfect canvas for beautiful scarves, cool and quirky brooches, or ropes of standout necklaces. Or, just reach for a great white shirt that already starts out special, like these beauties below. They're all available right now on our site and we're adding great new fall pieces daily. Check it out NOW! Please share our emails with friends and fellow fashionistas. To join our mailing list, click HERE! THIS FALL'S GOING TO BE H*O*T!! !